BSNL has launched Eid Mubarak STV 786 prepaid pack on the special occasion of Eid-Ul-Fitr and it is a surprise gifts to its users. prepaid pack that offers 2GB of 3G/ 4G data per day, unlimited voice calling, and 100 SMS messages per day. The pack has a validity of 150 days. Rs. 786 recharge offers 300GB of data and 15,000 SMS benefits. 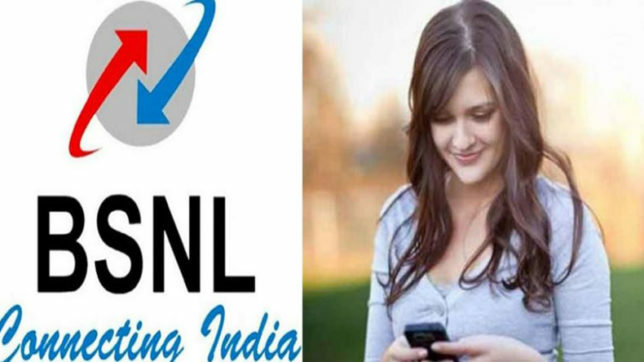 Additionally, the free voice calls are also valid in the Delhi and Mumbai telecom circles. This comes a day after BSNL launched a pack with 4GB data per day for the FIFA World Cup 2018.